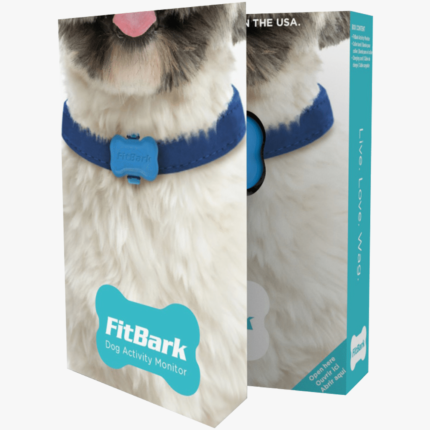 FitBark monitors your dog’s everyday activity and sleep and turns it into deep, actionable health insights. It’s a new way to motivate you and your dog to be active, explain changes in behavior, and make better decisions with your vet about nutrition, mobility, anxiety, skin conditions and other health issues. The foundation for accurate minute-by-minute tracking used by vet schools and research institutions worldwide. At 0.25 oz (7 g) it won't bother a 3 lb Chihuahua or a 200 lb Leonberger. Works with collars not wider than 1.18 inch (30 mm). Designed to stand ruff playtime and be submerged in up to 1 meter for 30 minutes. Syncs with the smartphone of any of your dog's owners, followers and veterinarians. Sync requires an internet connection. Get plenty of playtime between charges. There's no need to remove the FitBark from the collar to recharge it. No monthly or hidden fees. All our apps and APIs are free for all users and third parties. 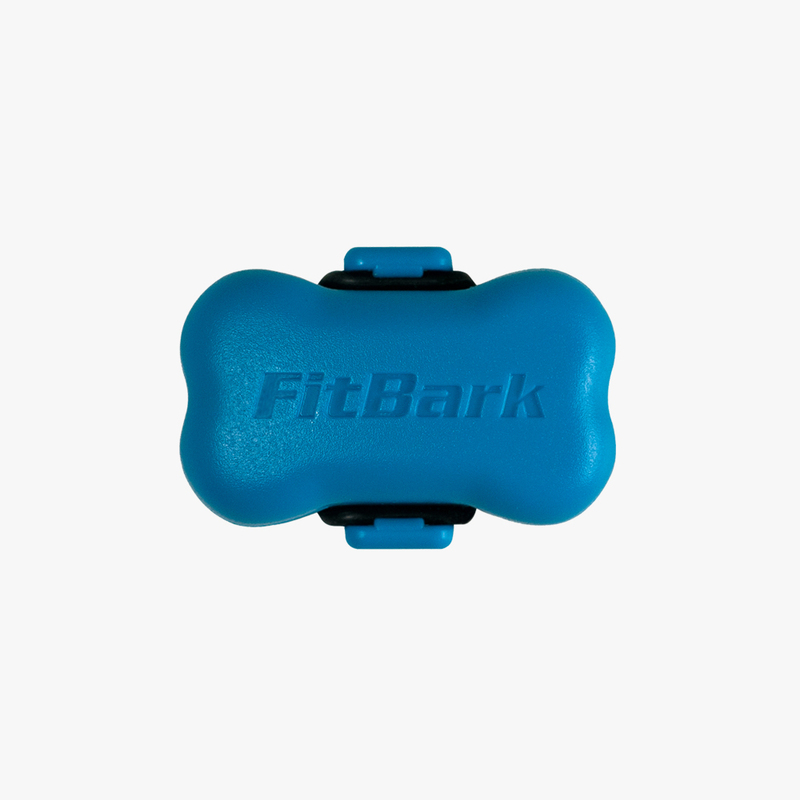 FitBark devices are research-grade dog activity and sleep monitors. They collect physical activity and rest levels 24/7, providing you and your family with unprecedented insights into dog health and behavior. 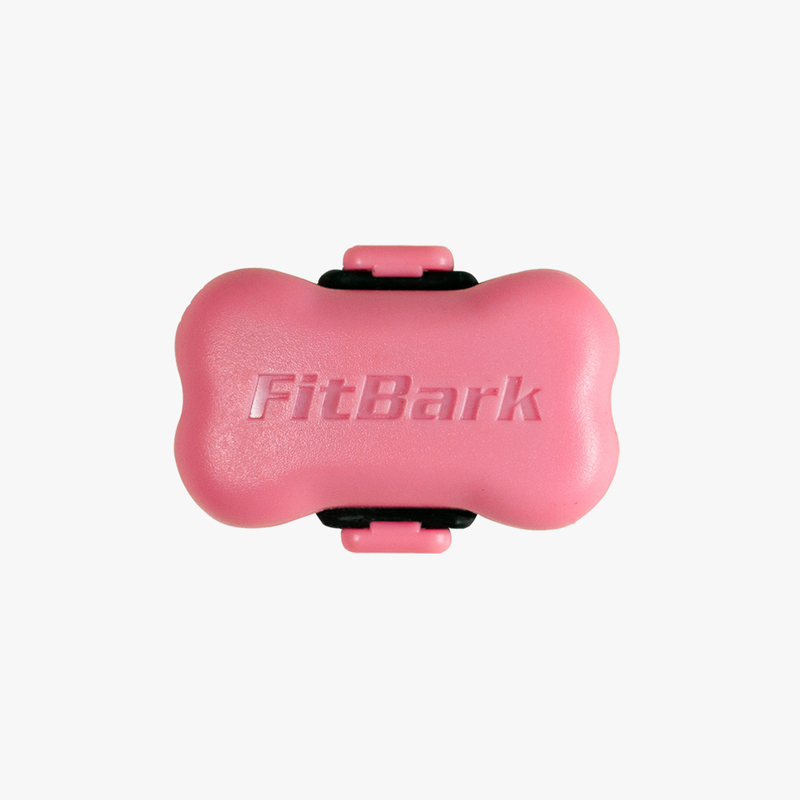 Made in the shape of a tiny, stylish dog-bone, FitBark devices fit dogs of any size. If you and your family are serious about keeping your pet healthy, monitoring changes in behavior and sharing useful information with your veterinarian, look no fur-ther. 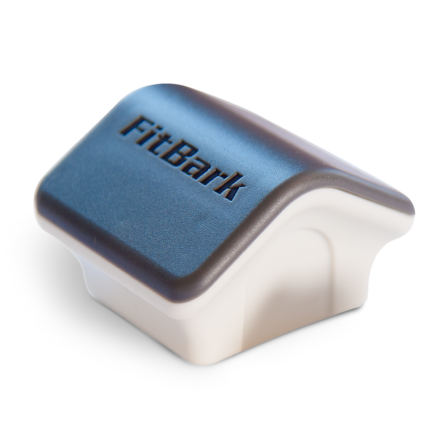 Here are some of the metrics that FitBark devices track: Activity counts (BarkPoints) Rest, active and play time Nocturnal sleep score Overall health index Activity index Calorie burn Distance traveled In particular, FitBark devices are useful to monitor changes in mobility, anxiety and skin conditions. 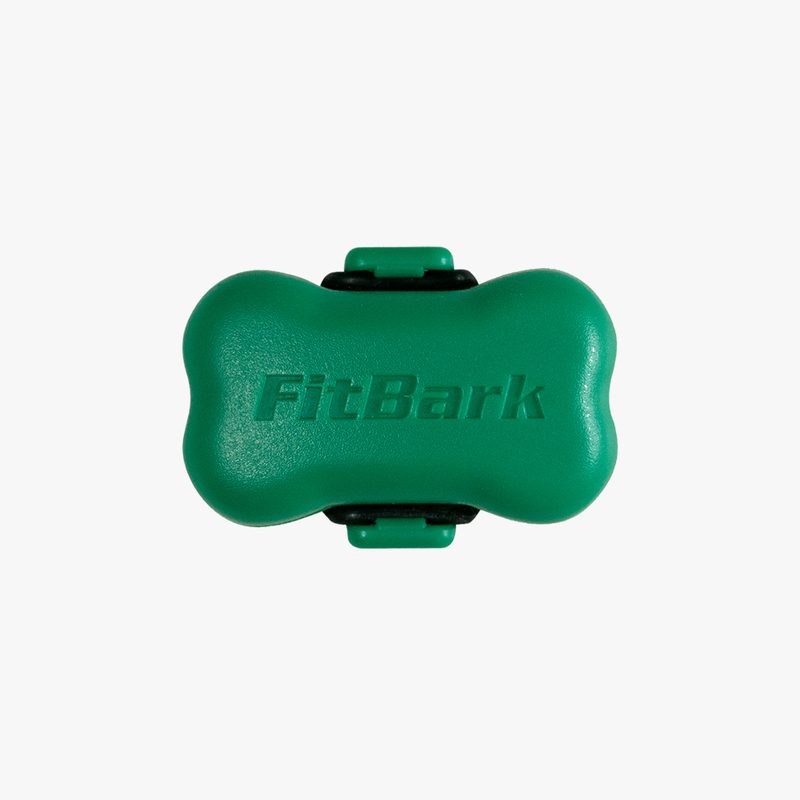 FitBark is compatible with collars not wider than 1.18" (30 mm). You'll get the most out of the experience if you leave a soft collar on your dog 24/7. Your FitBark device's sync range is about 30 feet (9 meters) from an iOS or Android mobile device, or a FitBark Wi-Fi Base Station. This range may be affected by several external factors. 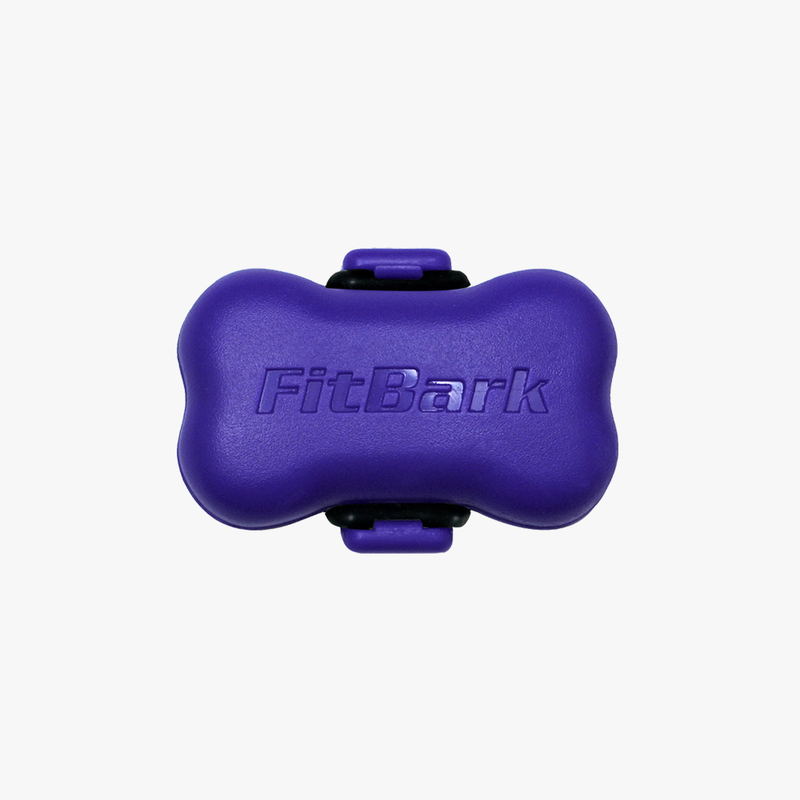 Your FitBark device stores your dog's activity and sleep information 24/7. A daily sync is recommended but not required. Yes. 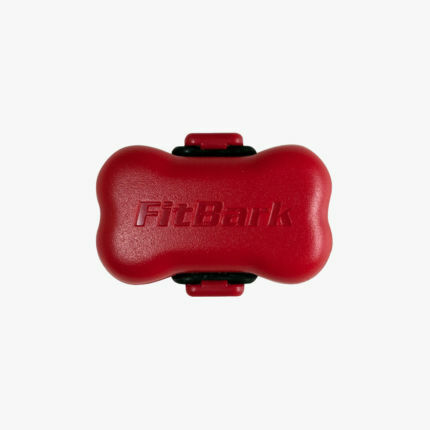 FitBark devices are so tiny that they won't bother dogs of any size, including a 3-lb Chihuahua and a 200-lb Leonberger. No, or at least not yet. 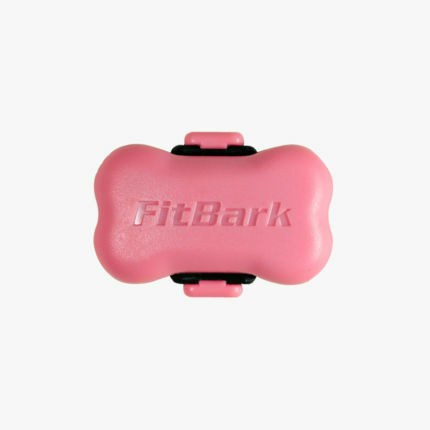 At FitBark, rather than answer the question "where is my dog?" we focus on health, activity, sleep and behavior. Our goal is to better understand our dogs. Our mission is to inspire a healthy lifestyle for dogs and humans. That’s why we designed an experience that is dynamic and has use throughout the day. And here’s what unique about us: through his or her FitBark, your dog anonymously contributes health and lifestyle data that helps all dogs and their owners live healthier lives. 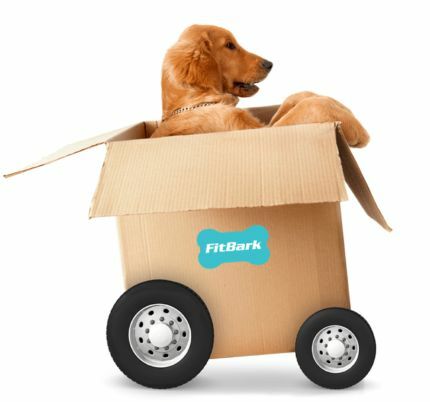 You can learn more about FitBark Explore here. If you’d like to be a part of something bigger, we’d love to hear from you. 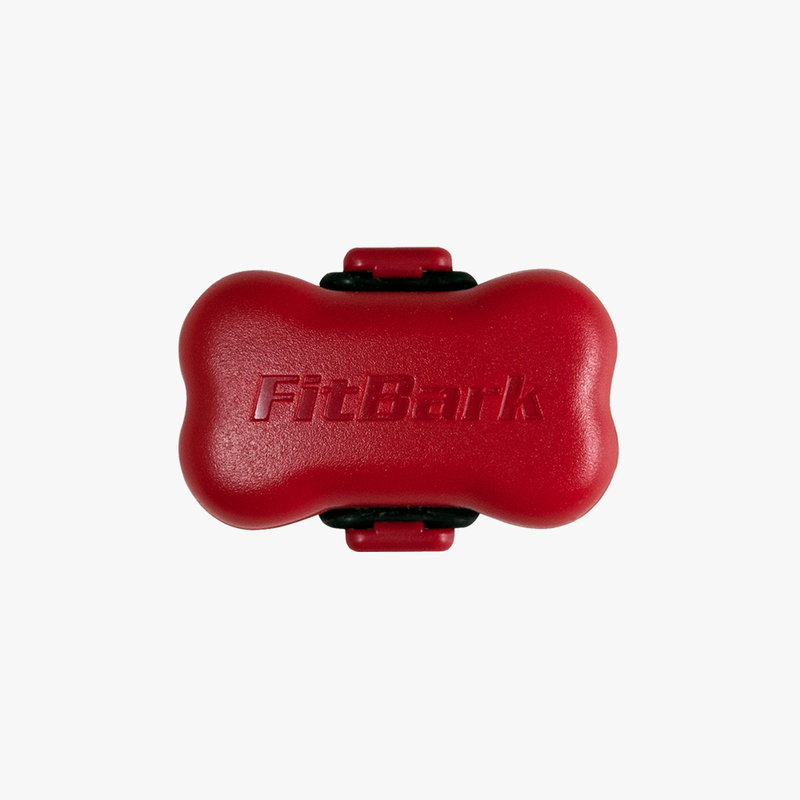 Note: while we continue to look at ways to introduce new sensors in the future, for now we’re extremely proud of FitBark’s tiny product size, form factor and battery life. Introducing a GPS sensor at this time would likely make our product 5-7 times as bulky. FitBark devices emit less than 1/10,000th the amount of radiation from a cell phone, and a small fraction of what we humans get from using a Bluetooth headset. Our devices are FCC, IC and CE certified and well within the specifications followed by any other product considered to be safe. Yes, but only if you keep the rubber cap at the back of the unit firmly closed. FitBark’s waterproof specification is IPX7 (can be submerged up to 1 meter for up to 30 minutes). Not really. 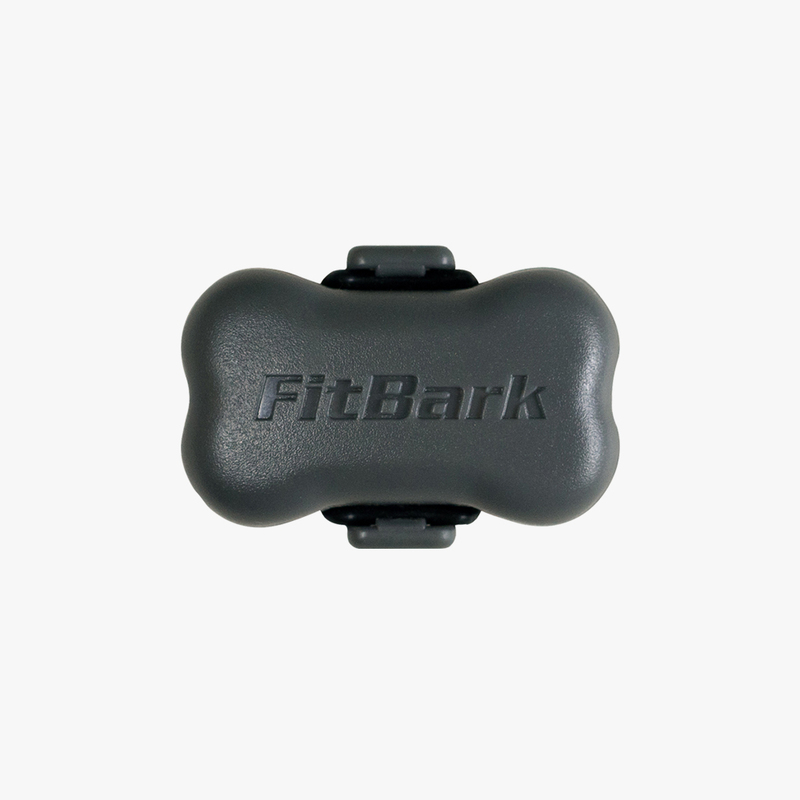 FitBark devices are activity and sleep monitors. On a side note, plenty of exercise helps eliminate hyperactive, destructive, unruly and attention seeking behaviors that may or may not include excessive barking. 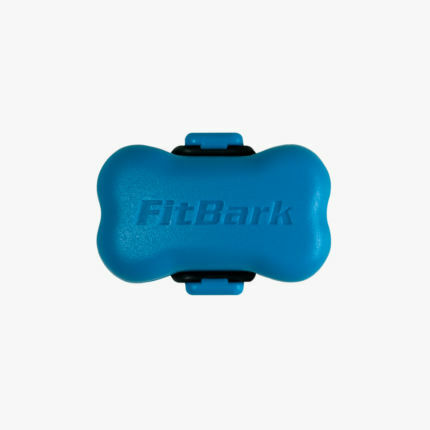 In addition, if your dog tends to be anxious when left alone, FitBark helps you monitor how his activity and anxiety levels change during the hours after the separation. You can learn more here. FitBark devices are designed to be fixed on a dog collar. Wearing your FitBark device on a harness may reduce its activity and sleep tracking accuracy. If you use a harness to take your dog out for walks, we recommend that you keep your FitBark device on a light, soft collar that your dog can wear 24/7 and wear the harness on top of that. As a regular dog owner, we don't recommend this as you won’t get much value out of the platform if you don’t monitor your dog’s health, sleep and behavior 24/7. As a pet healthcare professional, we make it possible to cycle one FitBark device on multiple dogs if you're running a clinical study or are temporarily lending a unit to a client. Please make sure to create new dog profiles for each dog and "Assign New FitBark" when you want to associate a FitBark unit to an existing dog profile. Yes, but you won’t find much in terms of comparative norms and baselines. Please choose an animal within the "not a dog" list when you setup your FitBark device on a cat, bunny, pig, sheep, chicken, penguin, falcon, zebra or any other animal or human.